[prMac.com] San Diego, California - The Tabby Awards has announced the iPad and iPhone winners from the 2018 Mobile App Awards and Mobile Game Awards competitions. The analytical evaluation component focused on app store user review scores submitted over the course of 2017 to measure user engagement. The qualitative component - benefiting from the Tabby Awards expertise in judging app and game awards since 2012 - focused on user interface, design, and innovation. The degree of tablet-optimization was also a key factor in the assessment of iPad apps and games. 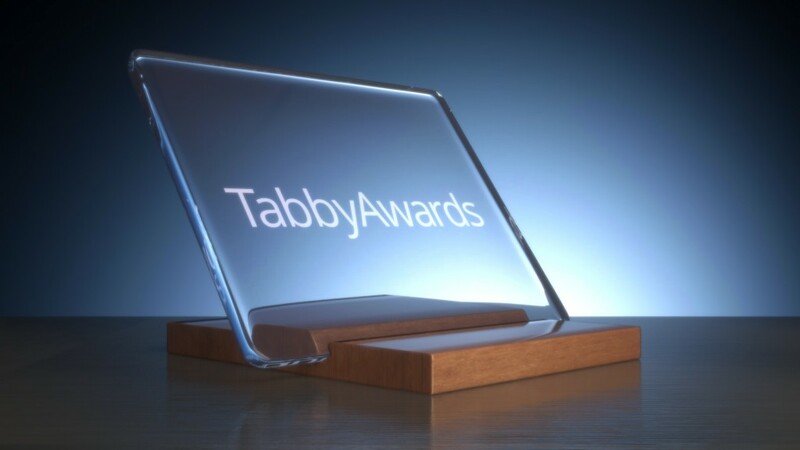 Please refer to The Tabby Awards online for additional information regarding our mobile app award events. The Tabby Awards is the most comprehensive awards program honoring the best apps for tablets and iPads. Since 2012, it has held two separate competitions: one for consumer apps and games and one for business apps. Starting in 2015, the Tabby Awards events expanded to include phone-optimized apps and games. Starting in 2018, the best app development agencies have been recognized through the Tabby App Development Agency Awards. All Material and Software (C) Copyright 2019 The Tabby Awards. All Rights Reserved. Apple, the Apple logo, iPhone, iPod and iPad are registered trademarks of Apple Inc. in the U.S. and/or other countries. Other trademarks and registered trademarks may be the property of their respective owners.